PRODUCT INFORMATION: Brand new boxed and comes as 2 panels. 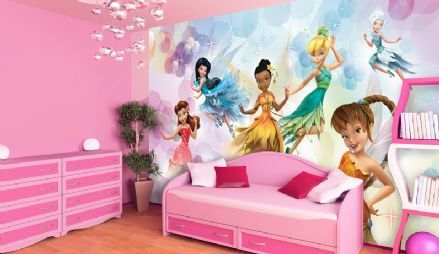 High Quality Non-woven wall mural. How it works: Prepare wall where wall mural is going to be installed. Mix supplied wallpaper adhesive with water and apply on the wall. Now you can stick wallpaper to the wall - all described step by step on instruction provided with your wallpaper. We recommend 2 people to install your wall mural. Working with this wallpaper is easier than with other paper types. The adhesive is applied not to the paper but direct on the wall what mean that it is mess and hassle free. It is removed also with dry-stripping and thanks to its firmness also evenly and completely. Search tags: Wall mural, photo wallpaper, photo wall, poster style wallpaper, photographic wallpaper, feature wall, bedroom, interior walls wallpaper, kids room wall decor, wall murals. Bedroom and living room wall decor. 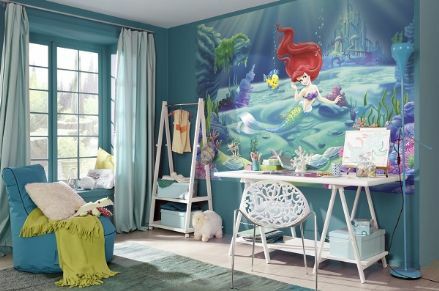 Disney scene wallpaper for bedroom and living room. Can be also installed in home cinema room and kids bedroom. 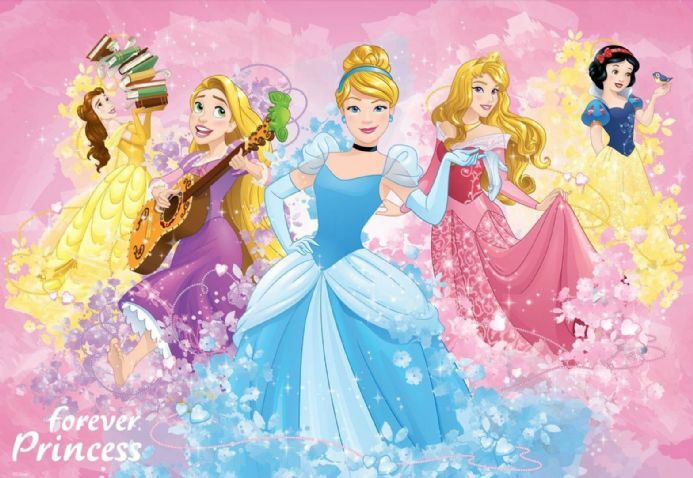 Princess pink wallpaper - kids children and nursery decoration for wall. 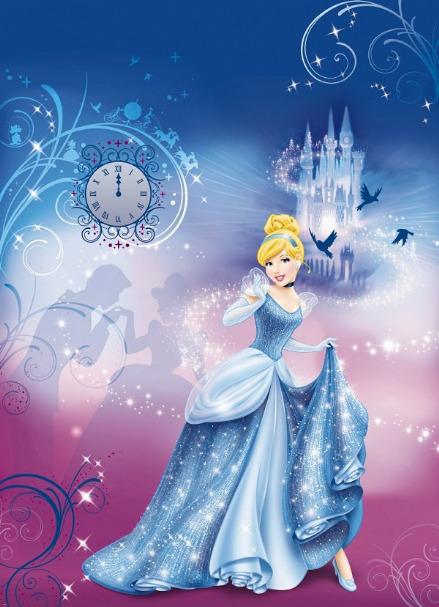 Disney bedroom wallpaper "Fairy Tinker Bell"